They are almost indestructible and should last a 100 years or more with the proper care. 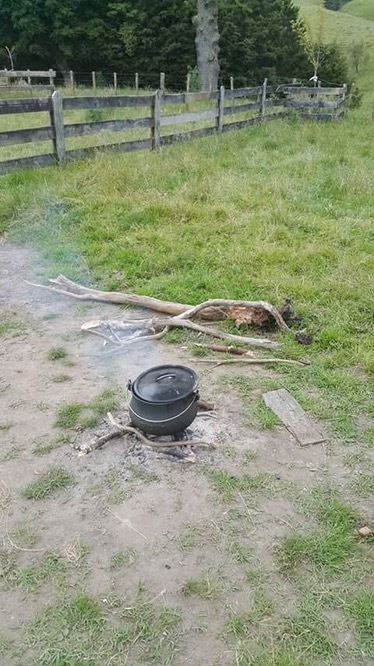 These pots make use of what ever fuel you have on hand – there are tails of people using cow dung or even small twigs and grass to fuel them when wood is scarce. They use very little fuel and once hot, stay hot for very long. 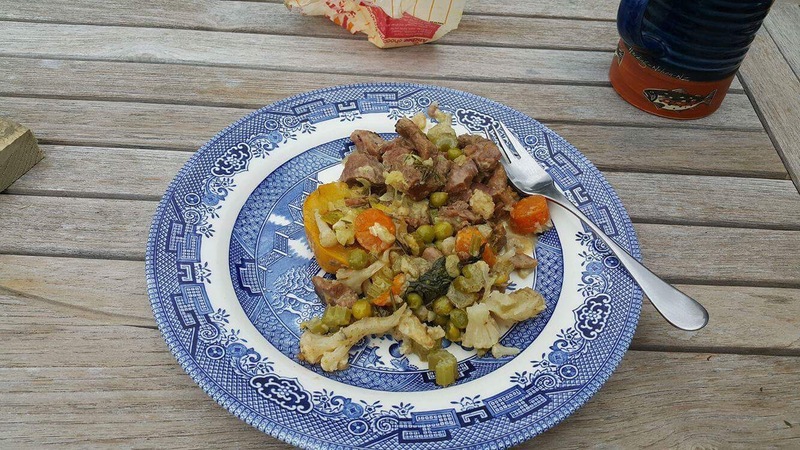 The meat cooked traditionally in the pot is lower quality and tougher – because its slow cooked this doesn’t matter. Because the fat doesn’t fall in the fire,(which causes most of the BBQ smoke ) it can be nearly smokeless. and take some coals from the camp fire about 5 good fist sized coals is all you need to cook the pot for the day..